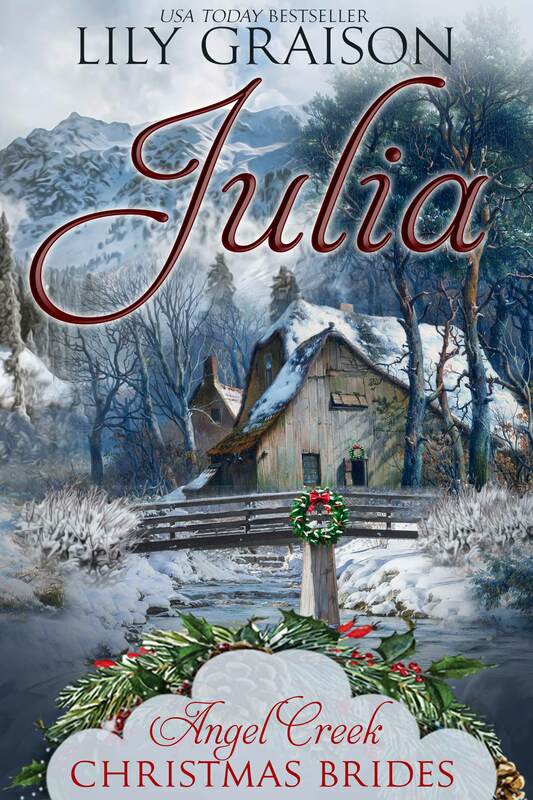 Coming Soon - A Christmas Holiday Romance Series! 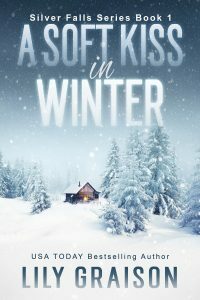 Julia Hamel always dreamed of a Christmas wedding and hers would be a dream come true if she wasn’t marrying a man she’d never met. 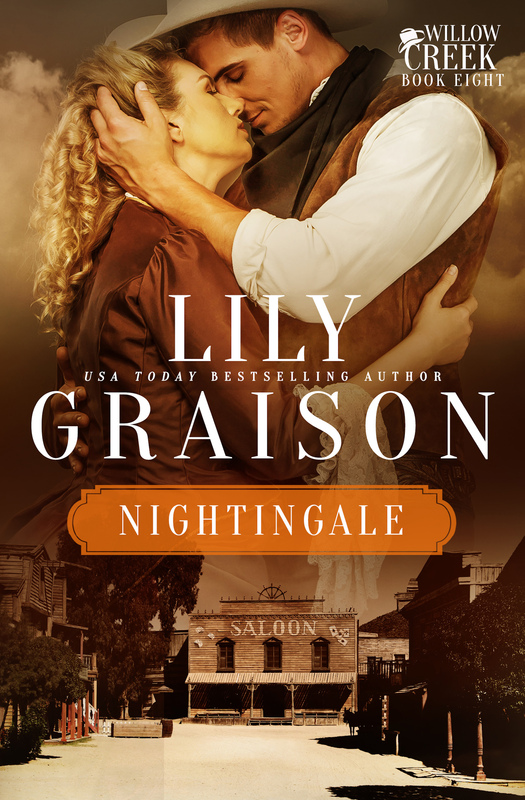 Traveling across the country as a mail-order bride took a leap of faith, and she’s determined to make the best of her new life despite that fact her husband seems to be hiding something. But nothing she does seems to please him and Matthew’s distant despite her best intentions. When she meets a mischievous old man and takes his advice on how to make her husband happy, his ideas backfire in the worst possible ways and as Christmas draws closer, Julia begins to think leaving home may have been the worst mistake of her life. 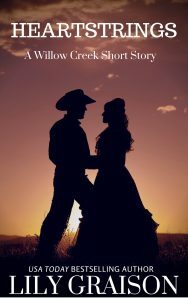 To see the photo’s I used as inspiration for this story, visit the JULIA: ANGEL CREEK BRIDES PINTERST PAGE.